Glam Morena: How I Curl My Hair. I wanted to share how I normally style or curl my hair. I'm a huge fan of curling wands and I no longer use a regular curling iron. One of my favorite curling wands that I own is the Bed Head Curlipops 1" Hourglass Wand. I found mine at my local Marshalls store for only $16.99! 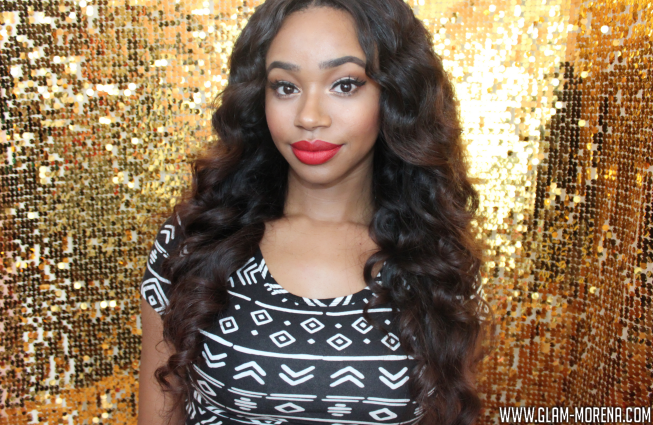 I'm sharing how I curl my hair on my Her Hair Company hair extensions. 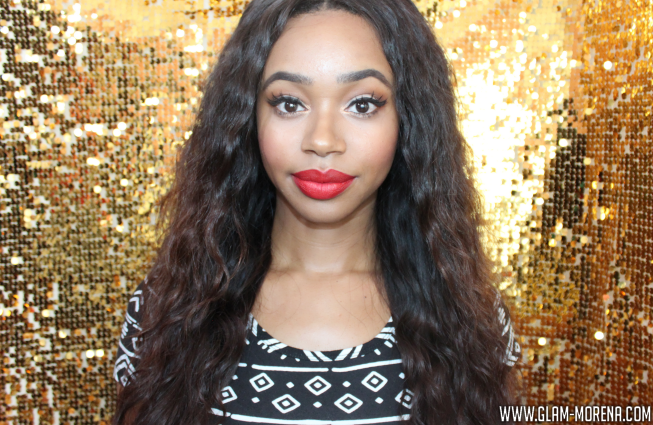 This hair is a Brazilian Wavy texture. This is one of my favorite hair textures and it looks amazing curled! Be sure to click here to see my initial thoughts on this hair. This is a before photo of me before styling the hair. The hair has been washed and air dried. This is the natural texture of the hair. Be sure to watch the video to see how I curl my hair and make my hair more voluminous! This is a photo of me after using the Bed Hair Hourglass Curling wand. 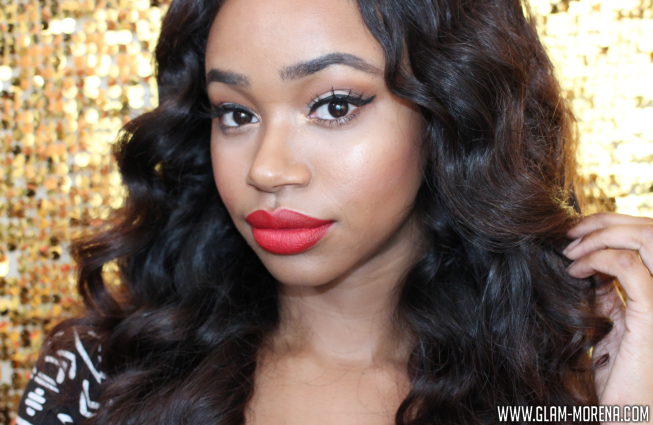 Now you can see why this is my favorite curling wand! The shape of the wand makes the curls really unique and full. It normally takes me 10-15 minutes to style and curl my hair. I definitely recommend this wand for anyone that likes to curl their hair. 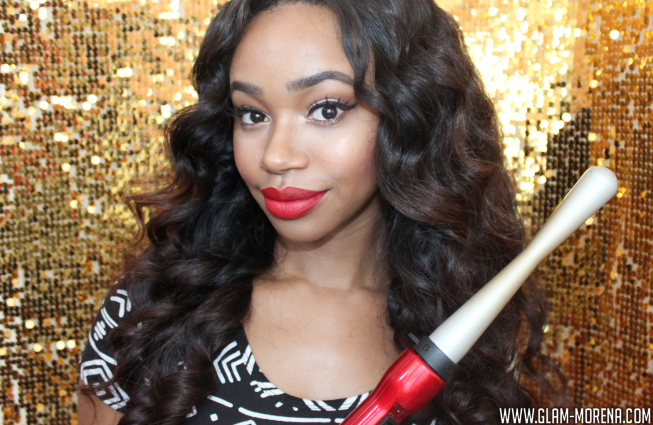 Do you own this curling wand? Thoughts? What's your favorite styling tool?